Baahubali 2 Spoiler: According to the information getting shared on social media, most awaited question after Salman Khan’s marriage dilemma has been answered. Warning: This post contain explosive spoilers of Baahubali 2 ahead. Its not advisable to read beyond this point if you don’t want the spoiler of movie get destroyed. According to the various social media reports, The reason behind Katappa killing Baahubali has been revealed. Katappa backstabbed Baahubali from behind because he can’t face him or see his master’s dead face. The backstabbing was done following victory of the Maheshmati kingdom in the war. 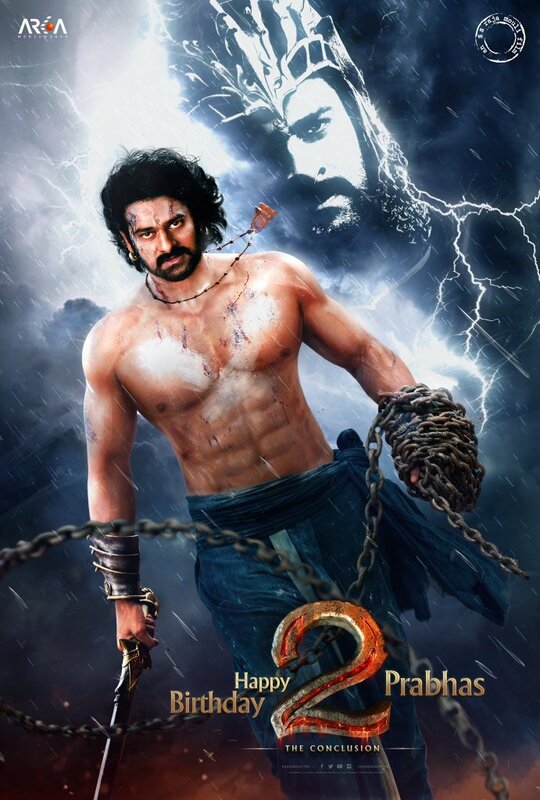 According to the initial reports, Baahubali was cursed that he will turn into a stone statue after winning the war. To save his master from suffering the misery, loyal slave decided to end the war between odds by sacrificing life of his master. Many social media users are complaining Prabhas and SS Rajamouli that film has been leaked on various websites, we are strictly against the piracy and hope fans to watch movie only in theaters. Bahubali is great work of fiction and drama and should be promoted by Indian audience by saying no to piracy. There are other details about the story which are leaked as well, but we like to keep the anxiety remains. Watch Baahubali 2 in the theaters and come to know about the complete story that who cursed the ruler of biggest Kingdom. The report seems to be true considering different circumstances. However an end report is very much awaited now.